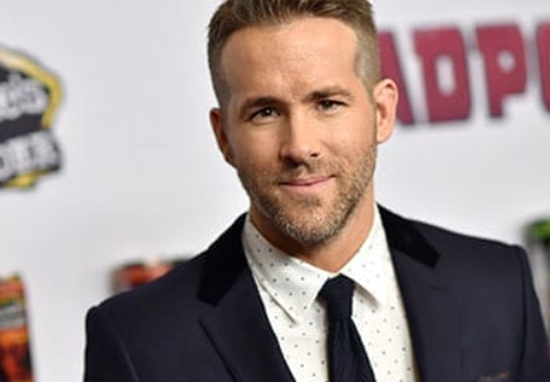 Ryan Reynolds has gone and done another banter, and this time, he’s aimed his crosshairs squarely in the direction of the Fast and Furious franchise. Everyone’s favourite ‘Merc with a mouth’/twitter genius has done it once again, after news dropped Deadpool 2 and Atomic Blonde director David Leitch, is to take the helm of the upcoming spin-off to the Fast franchise with Dwayne Johnson and Jason Statham. Now I don’t know about you, but that sounds like it could be the greatest film ever made in my opinion. Just imagine the OTT action of Fast and Furious played deadpan by two of the best action actors in the world, cut through with dark references and p*ss-taking from Deadpool himself. That film would make all the money in the world, potentially even more than the upcoming Avengers: Infinity War, but sadly it isn’t something we’d ever get to see. 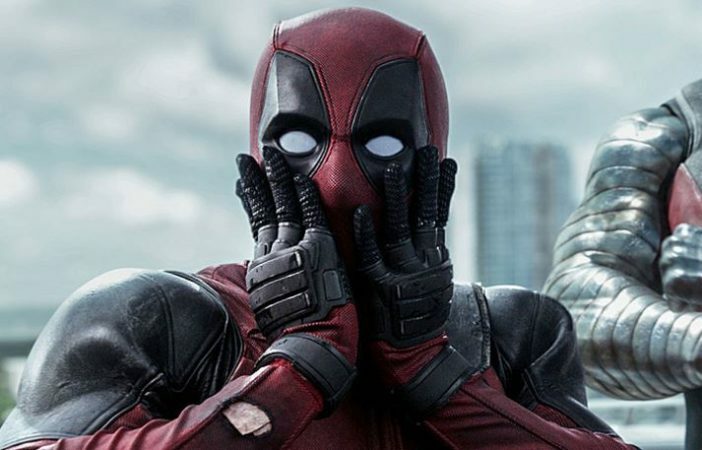 We’re potentially getting a Deadpool/X-men spin-off sometime soon, and it’s due to start filming later this year, so we’ll be getting plenty more of everybody’s favourite superhero (sorry Hugh Jackman). 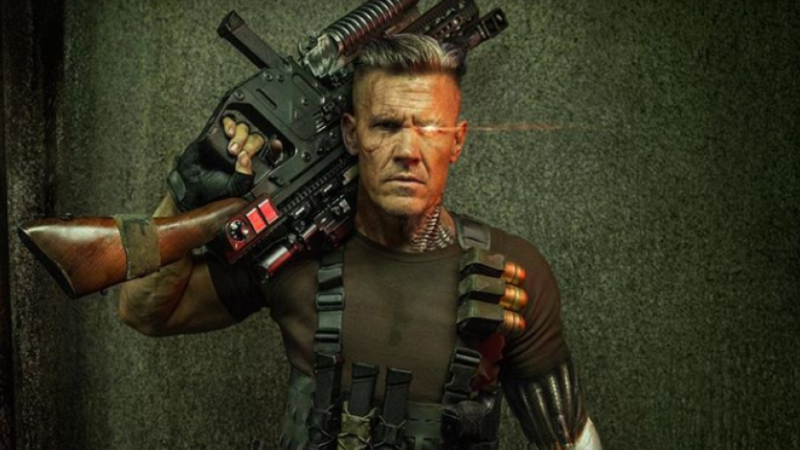 The X-Men film franchise is rapidly expanding with yet another spin-off going into production, which’ll see Ryan Reynolds return with Deadpool 2‘s Cable played by Josh Brolin – it’s due to film this October. In the comic books, the X-Force are a team of superheroes, made up of militant mutants who take a much more aggressive approach to their enemies when compared to the X-Men. They do the jobs the X-Men don’t want to do, not being scared of spilling a lot of blood. The latest trailer for Deadpool 2 gave us a glimpse at what looks like the X-Force in a brief shot in the cargo bay of a plane although we’re still unsure about how they’ll appear in the film. 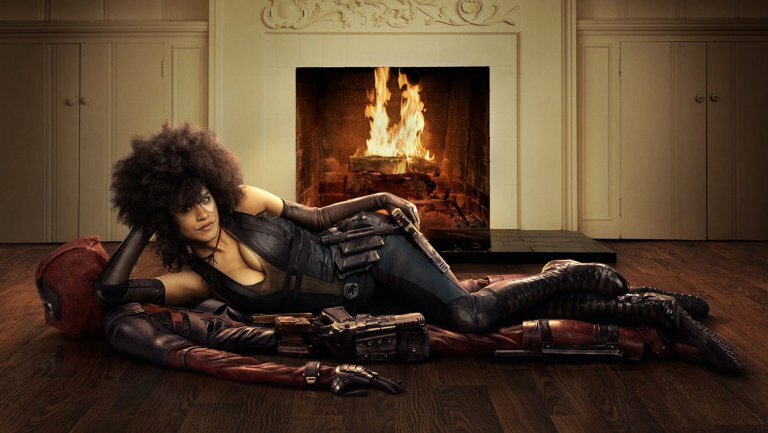 Although we don’t know much about what Deadpool 2 is exactly about, we’re sure it’ll be full of blood soaked action, dirty jokes and sarcastic wit. David Leitch, who was in charge of last year’s cold-war action thriller Atomic Blonde, has stepped up to the director’s chair taking over from Tim Miller, who helmed the first. 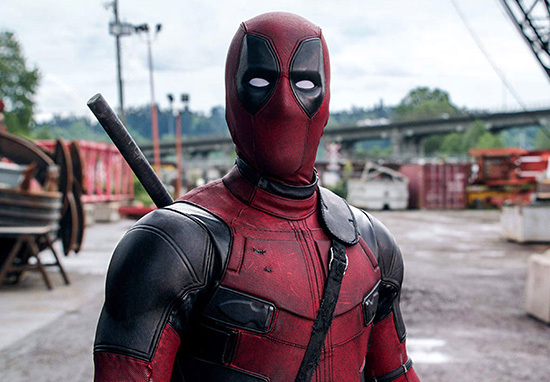 While the prospect of an X-Force film excites us – and the reality we won’t see Deadpool in the Fast franchise upsets us – right now, Deadpool 2 hits our screens May 16!